The hall tickets for the AP Eamcet notification 2019 examination will be released on Monday, April 15, 2019 on sche.ap.gov.in/eamcet. Engineering, Agriculture and Pharmacy admission test is a computer-based test. The examination will be held from April 20 to 23, 2019. The exam will be conducted in two sessions – from 10 am to 1 pm and 2:30 pm to 5:30 pm. APSCHE is scheduled to organize the AP EAMCET 2019, The exam is conducted by Jawaharlal Nehru Technological University (JNTU), Kakinada on behalf of APSCHE for candidates seeking admissions to Engineering, Agriculture and Pharmacy courses offered in university/private colleges . 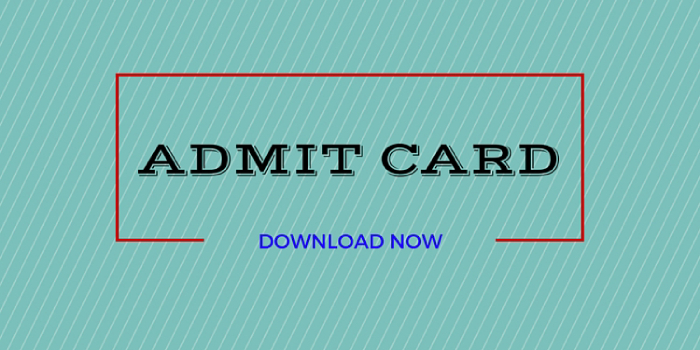 Candidates who have already successfully registered for the same must keep a close tab on the official website and download their AP EAMCET hall tickets 2019 on or before the last date. Candidates who have still not registered for AP EAMCET 2019 exam can do so till April 19, 2019 by paying a late application fine of Rs.10,000. 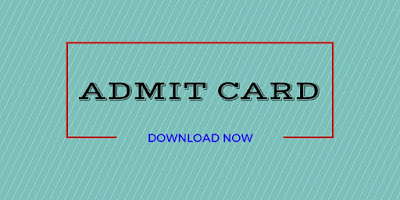 The admit cards will be available for download till April 20, 2019.